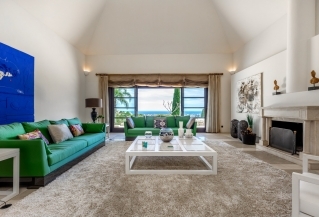 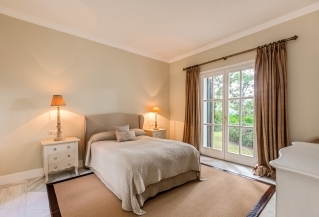 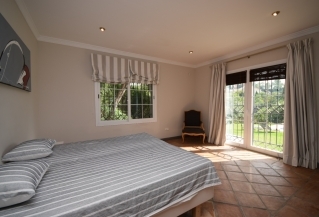 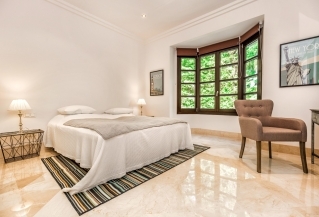 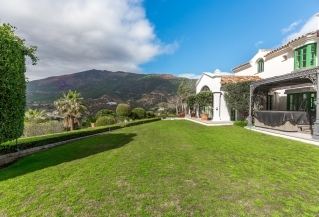 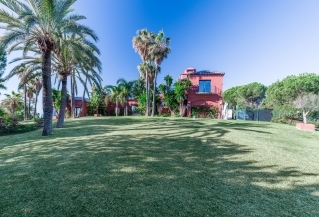 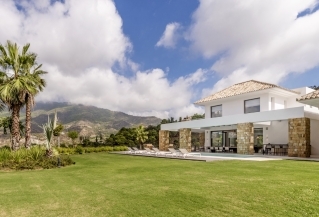 Confortable and large villa at La Quinta Golf completely south facing offering breathtaking panoramic views. 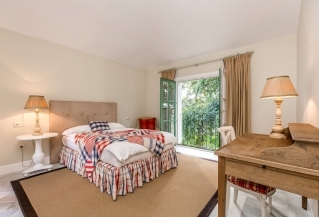 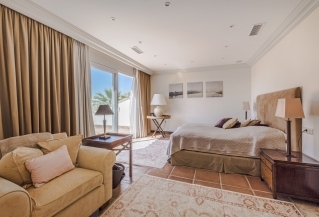 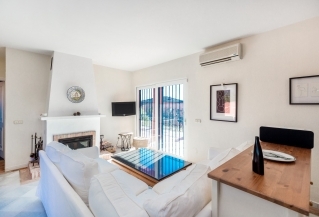 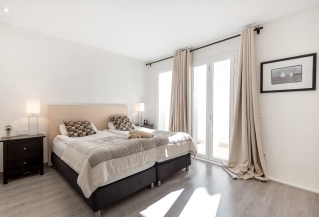 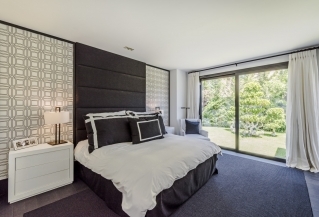 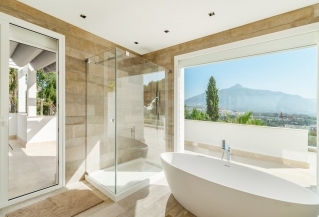 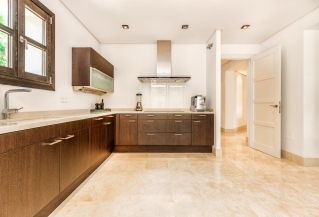 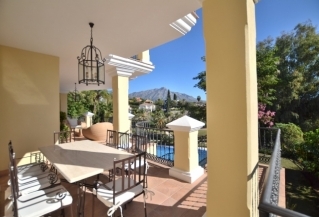 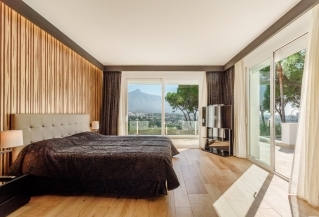 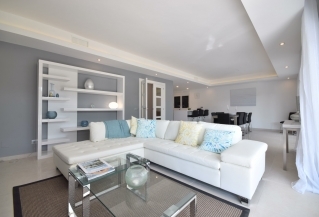 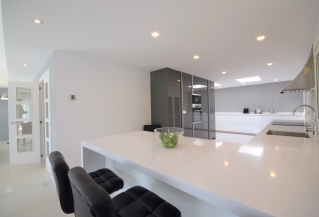 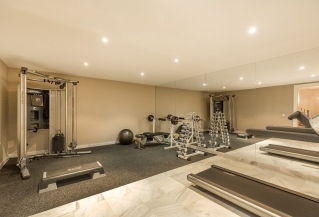 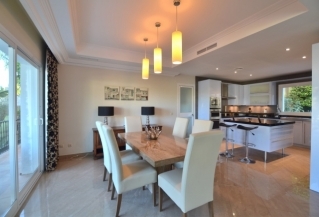 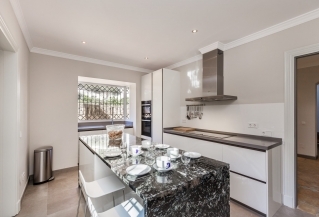 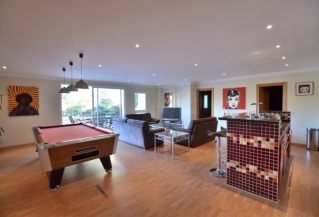 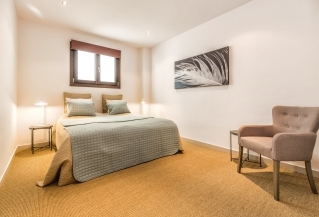 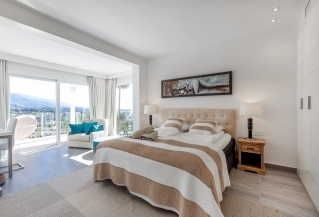 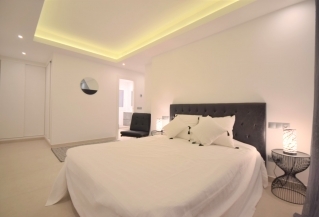 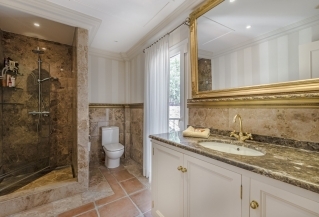 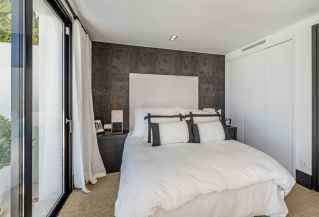 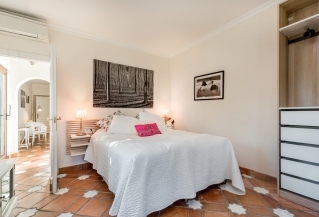 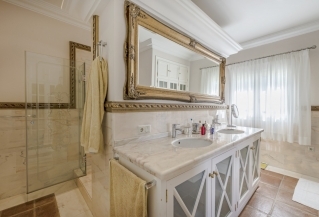 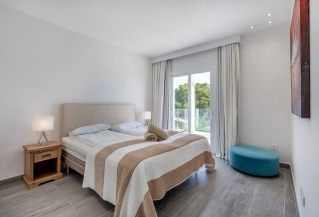 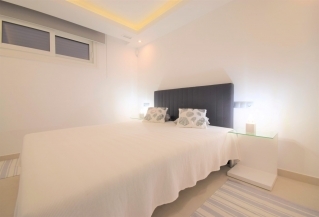 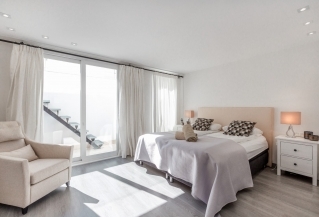 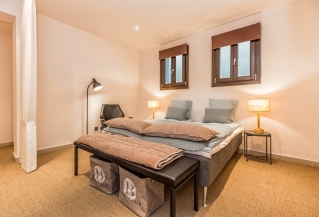 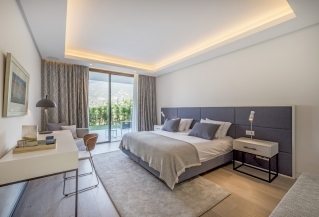 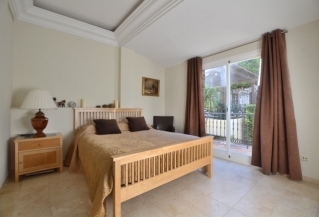 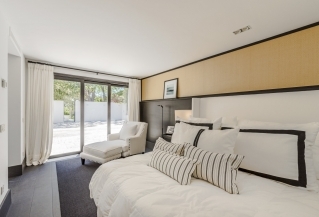 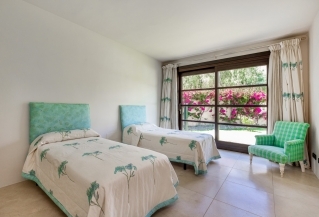 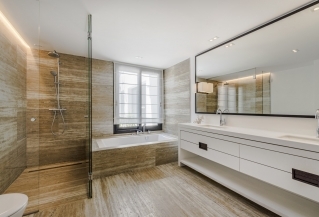 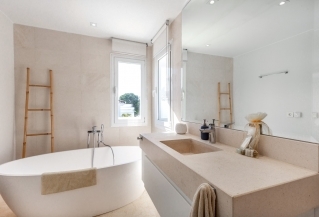 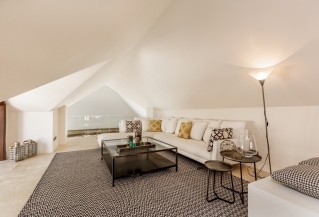 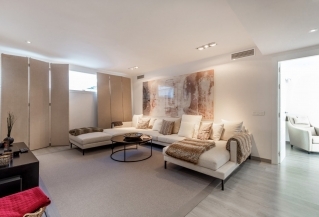 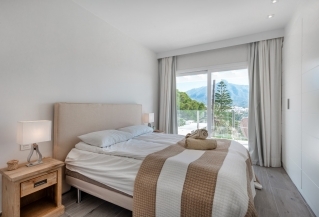 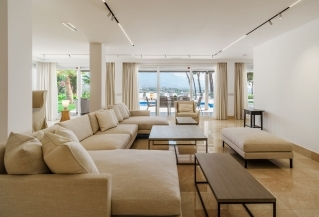 Located in a quite and residencial area and only 5 minute drive down to Puerto Banus and surrounding beaches. 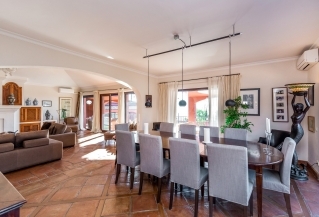 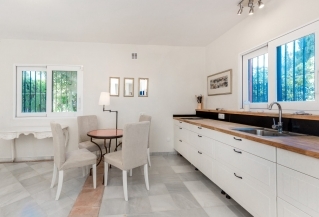 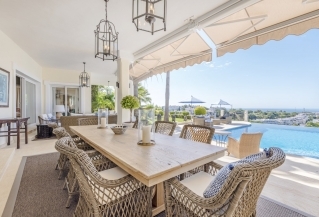 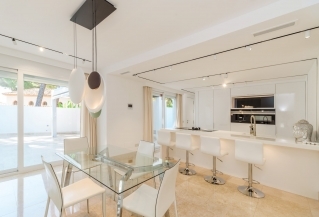 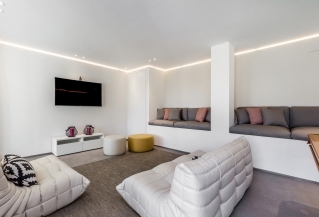 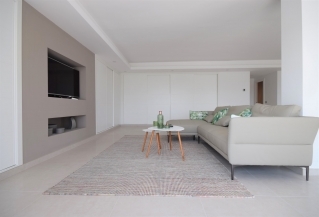 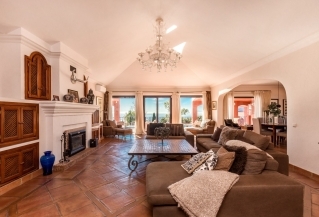 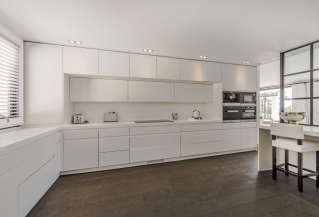 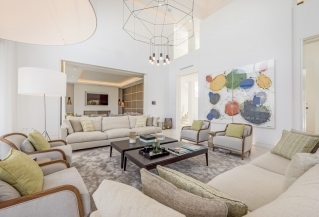 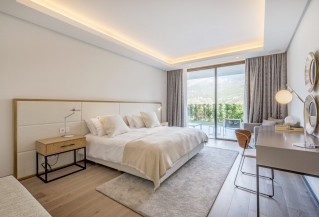 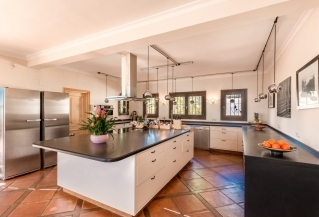 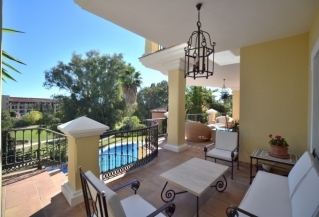 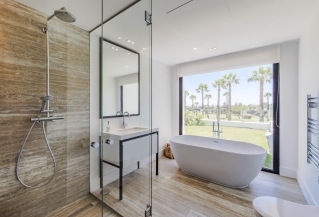 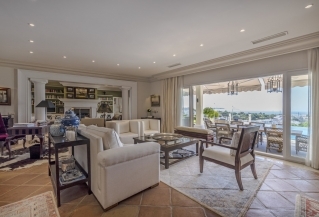 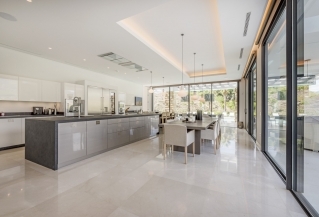 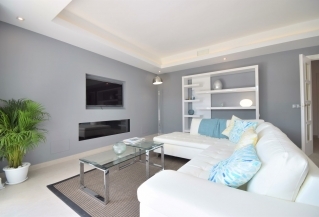 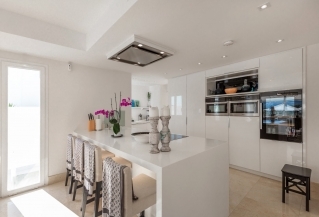 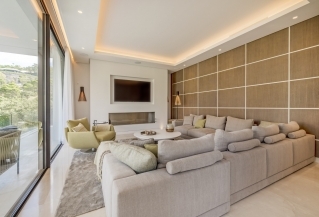 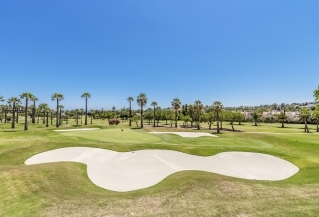 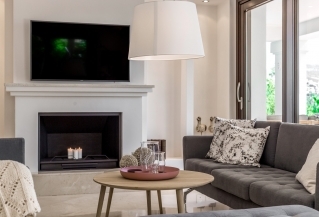 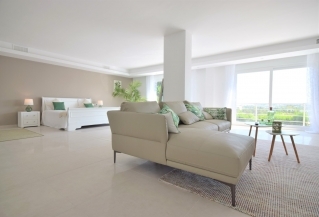 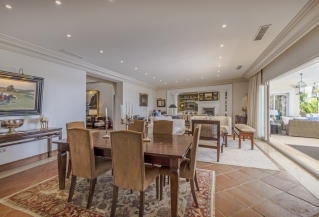 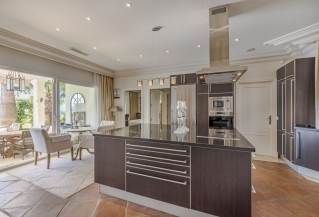 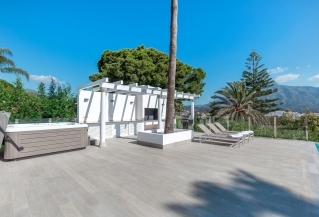 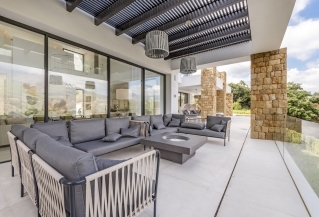 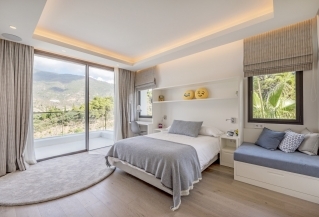 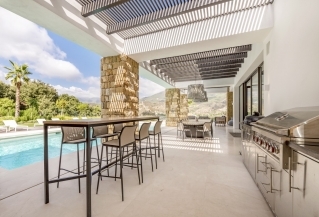 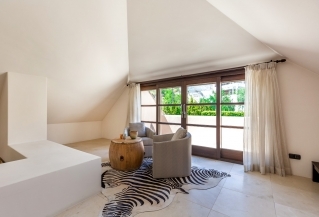 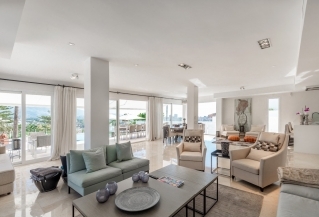 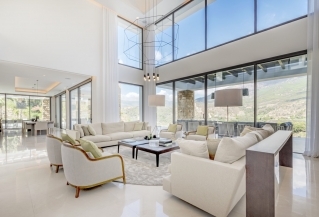 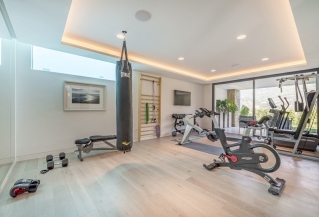 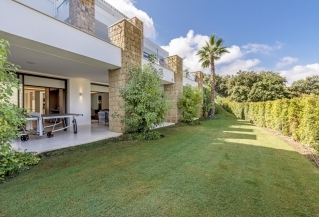 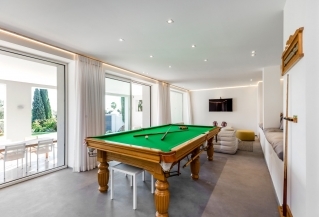 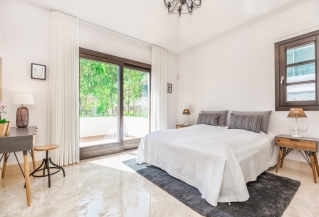 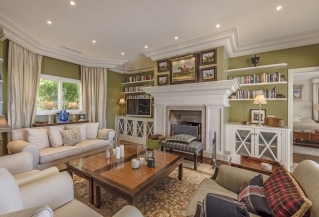 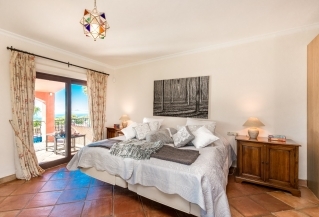 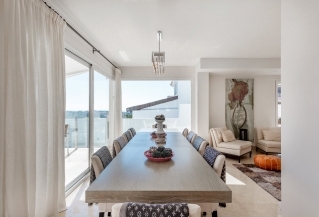 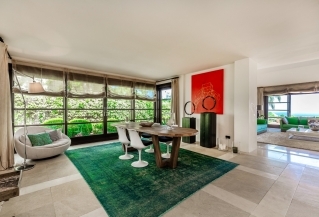 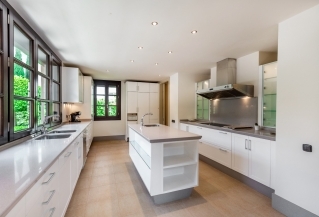 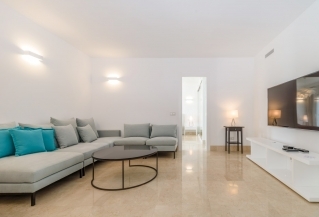 Spacious 5-bedroom family home in contemporary style which offers modern comforts in a top location overlooking the beautiful Las Brisas golf course in the heart of Nueva Andalucía’s Golf Valley. 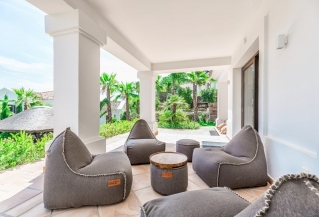 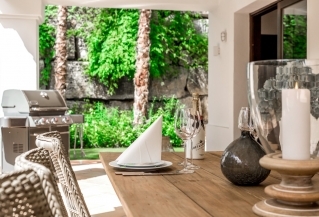 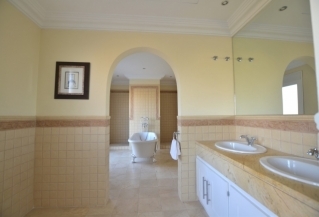 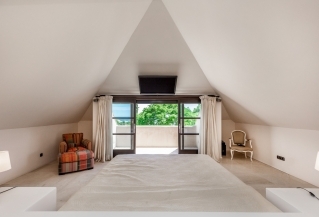 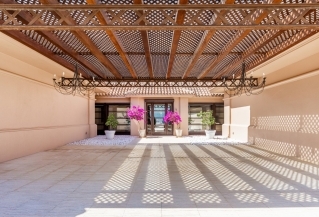 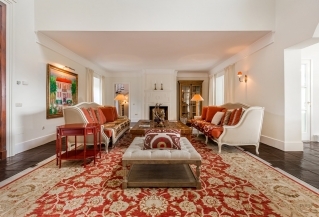 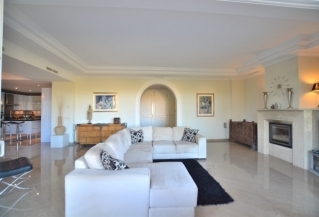 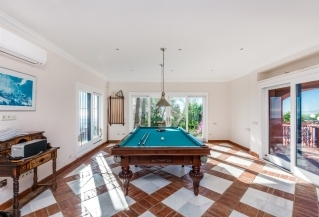 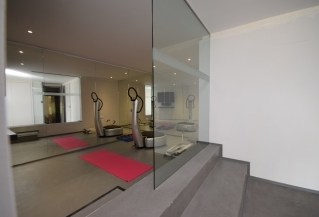 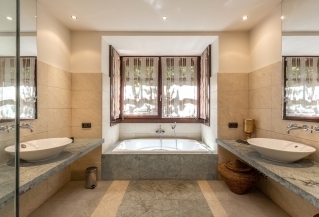 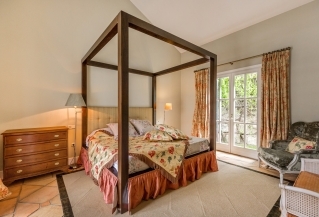 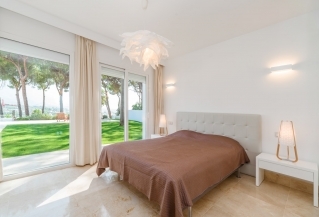 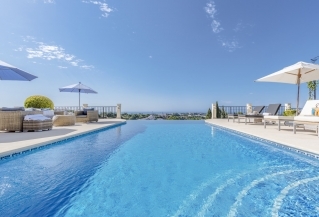 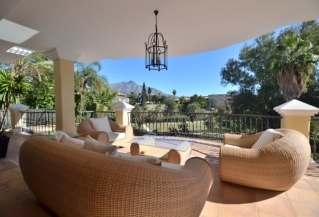 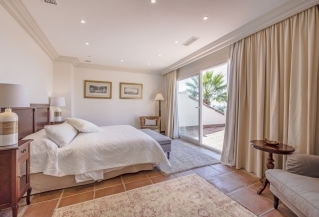 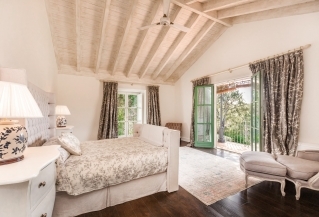 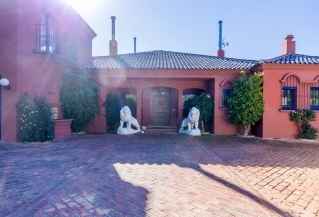 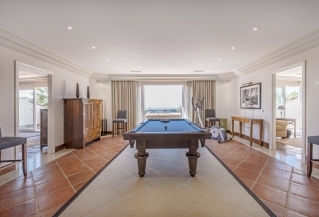 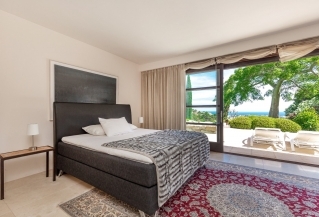 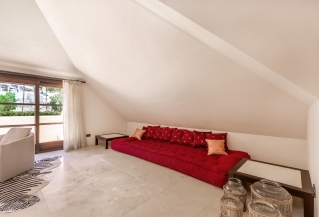 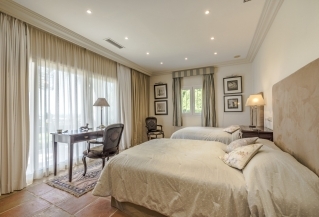 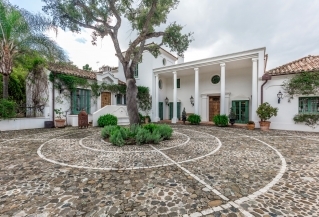 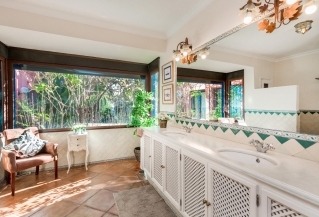 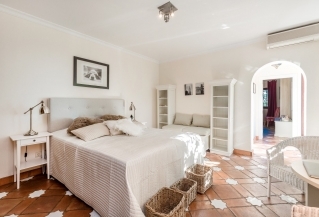 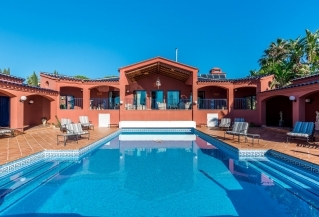 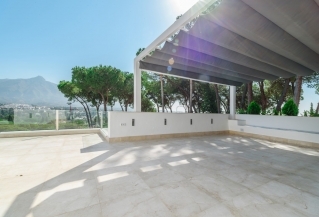 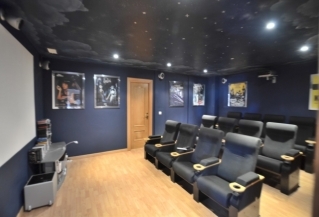 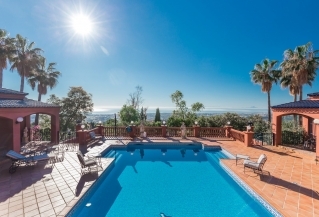 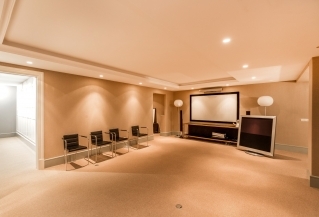 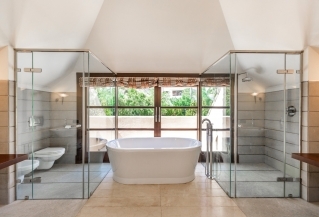 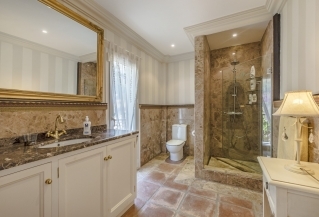 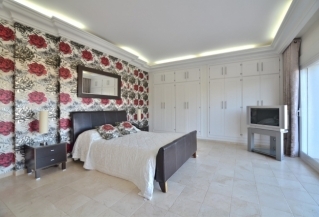 East facing 7 bedroom family villa for holiday rentals in the exclusive La Quinta, Nueva Andalucía. 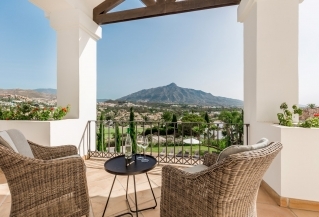 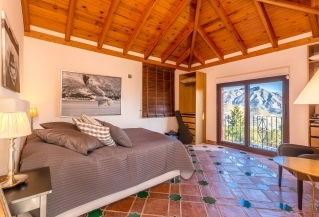 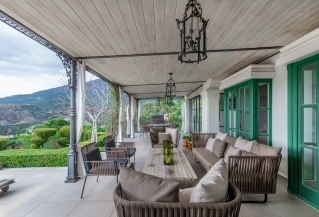 Offering golf and mountain views, this villa is ideal for an experience of nature yet only a 10 minute drive to the famous Puerto Banus.